Patrick Ferguson’s Breech Loading Ordnance Rifle. 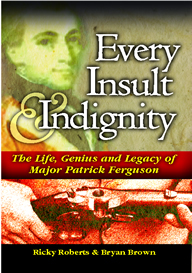 What are others saying about Every Insult and Indignity? reliable, very accurate military flintlock rifle. Would you like to take a look at the table of contents to see what all is in our book? Please come back often as we are updating and developing the website. a bit more about the authors? 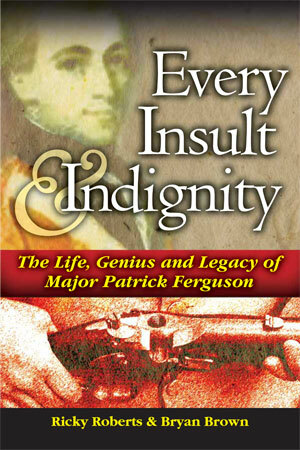 An exploration of the care and feeding of Patrick Ferguson's Breech Loading Ordnance Rifle. 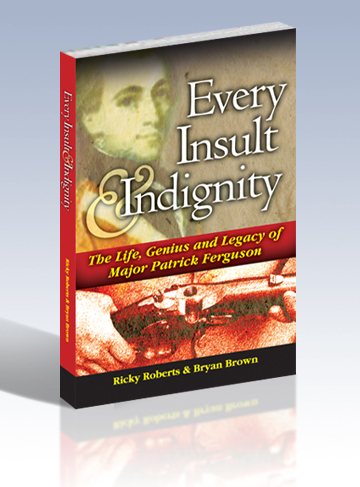 We were able to make this available for both the epub and mobi ebook formats.